We’re hopping into Easter with one of our favorite activities… scissor cutting! 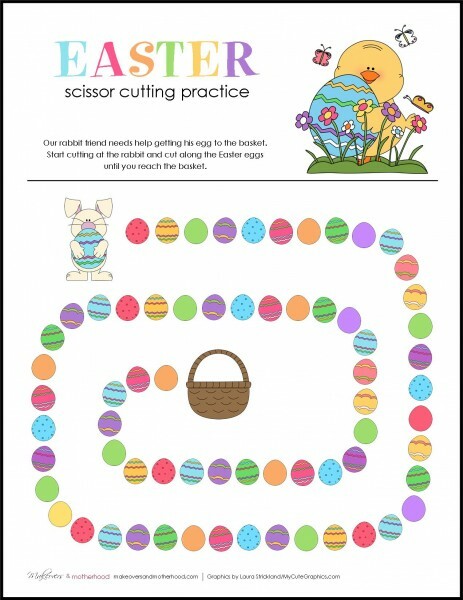 From straight lines to wavy lines to following a trail of eggs, these cutting practice sheets will get your kids egg-cited about scissors! And that makes this mom eggs-tra happy (have you read about the benefits of scissor cutting skills?)! Click on the graphic below for your fun Easter printables! NOTE: The Chrome browser may not print page in it’s entirety. If you experience this problem, try using a different internet browser (Internet Explorer, Opera, Firefox, etc.) to print pages. After doing our St. Patty’s Day Scissor Cutting Sheets, my sweet middle child said to me, “Thank you, Mommy, for the craft!” My heart skipped a happy beat! I hope you and your little ones have such a sweet time doing activities together too! Rachel, I love to hear this! Thanks so much for commenting and for getting your daughter practicing with scissors! Scissor skills are sooooo important for kids. Plus... they're just downright fun! Hope she enjoys! I love these so much that I'm featuring them at this week's Sunday Sharing Pinterest Party @ Adventures with Jude. :) Thanks for sharing! Thanks so much, Meg! I appreciate it and am honored! Hugs! 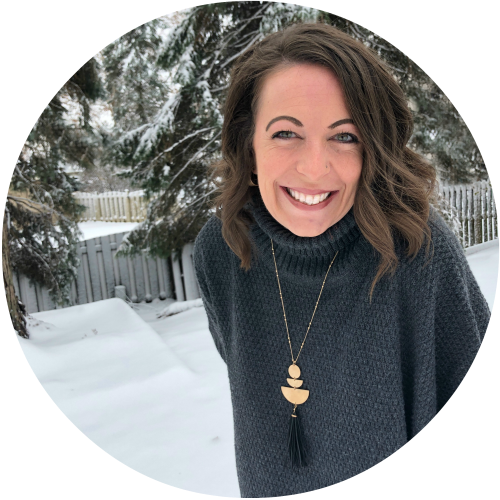 Thanks so much for the feature, Meg! I am honored! Bre, your daughter will have so much fun with these! Both my 5 1/2 and almost 4 year old are always begging me to cut since I started creating these sheets! Thanks for pinning! Hope you enjoy the activity time with your little one! Thanks so much, George! Your little guy would love 'em!